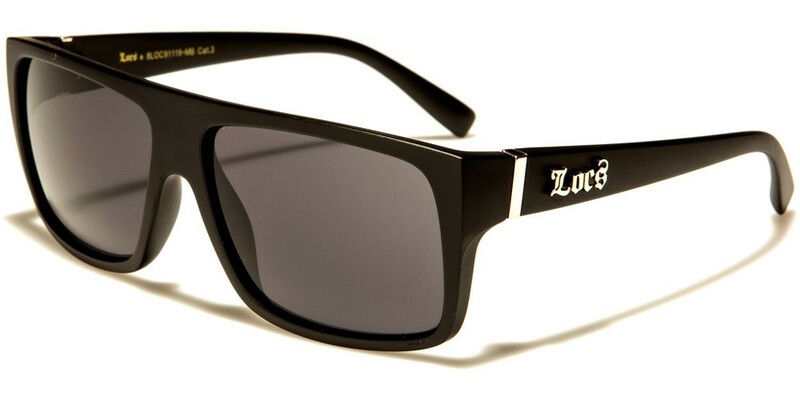 Men who want full protection from the sun without drawing too much attention to themselves will love these LOCS classic men's sunglasses. The simple yet sophisticated style of these frames will suit most face shapes and your customers will love the fact that they provide superb comfort and protection thanks to the chunky plastic arms and the UV400 technology in the lenses. 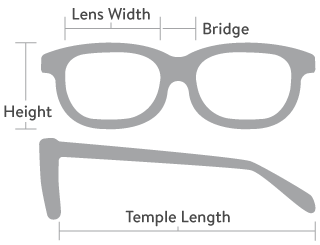 These frames come in wholesale units of 12 pairs per unit.